It is good news all around. Come September we are dropping (every Monday till they are gone and we are once again fair-ing) 16 episodes recorded at the NADA Art Fair in Miami and New York, many of which include his mellifluous tones. In the mean time he has been painting about the Bad at Sports favorite pass time. 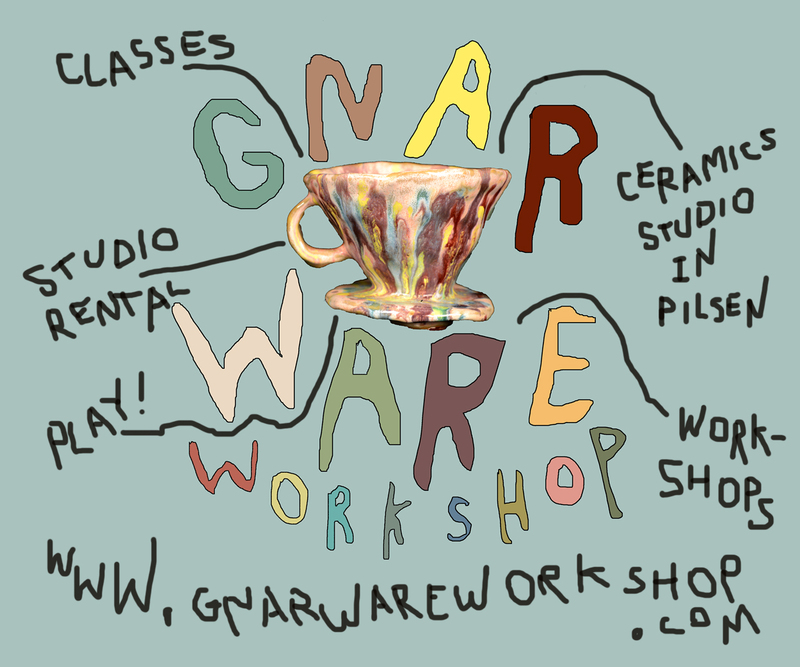 All of which is available to you in NYC at Gitler&____ as of August 2nd. Check them all out on his instagram and get yourself a little something nice. We’re very excited about our August exhibition, our second solo show from Harlem-based artist Tom Sanford. 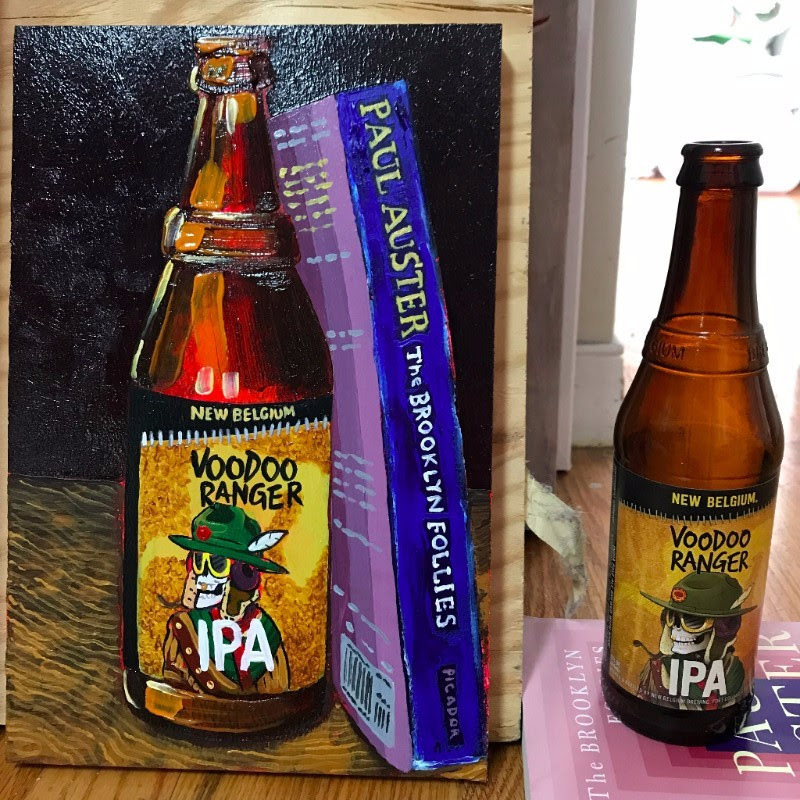 Since May 16, Sanford has been drinking and painting 99 bottles of beer, starting with a cold bottle of Heineken. 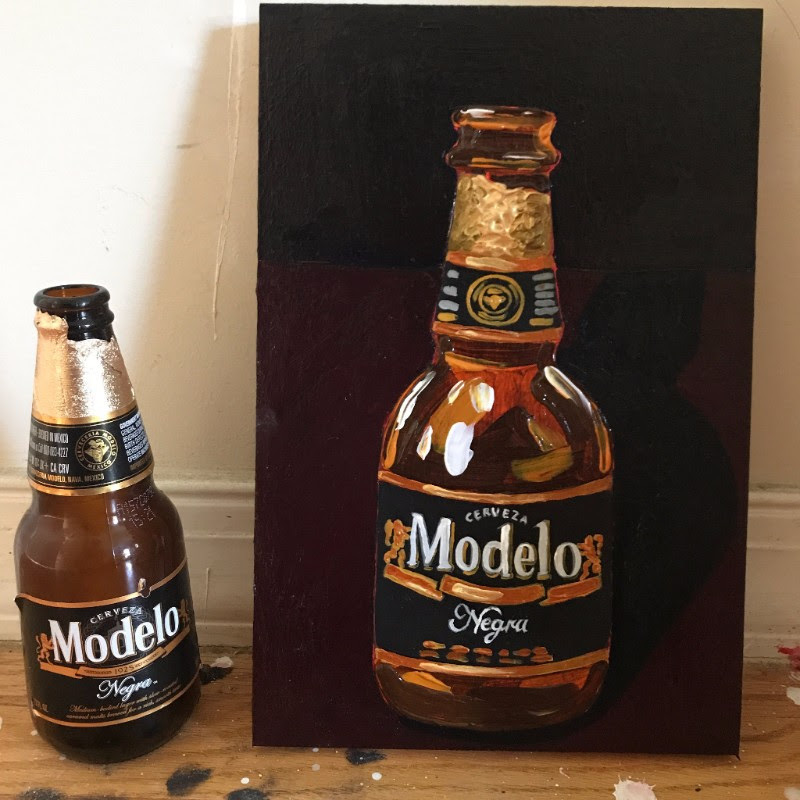 He will drink and paint the final bottle on August 2, the day the exhibition opens. 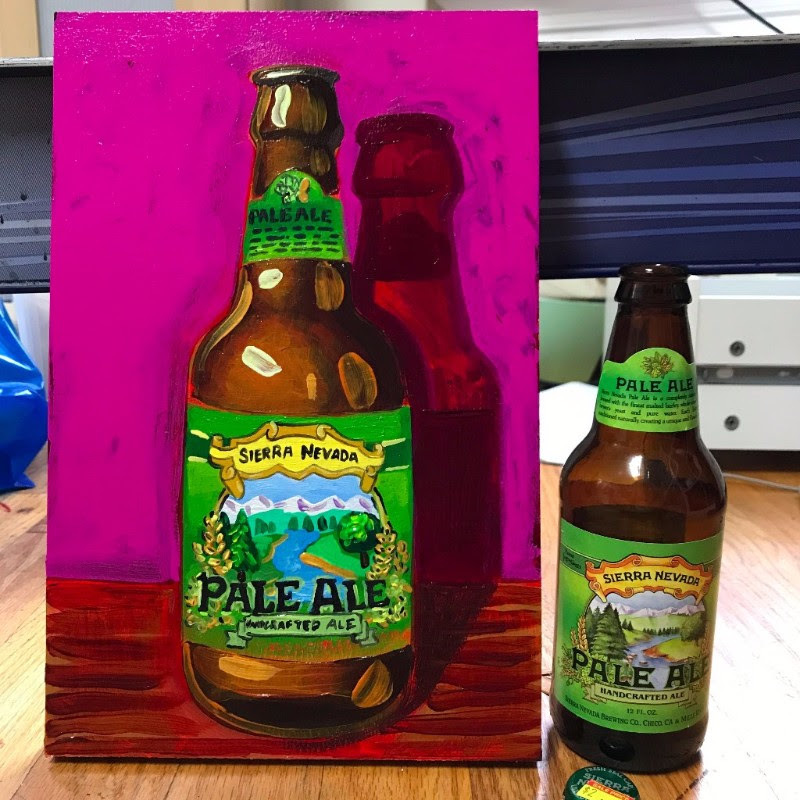 Over these months, the artist has sampled a great variety of ales, lagers, pilsners, and stouts (oh my! ), all the while, inviting friends and neighbors for social visits to be enjoyed over their favorite brews. 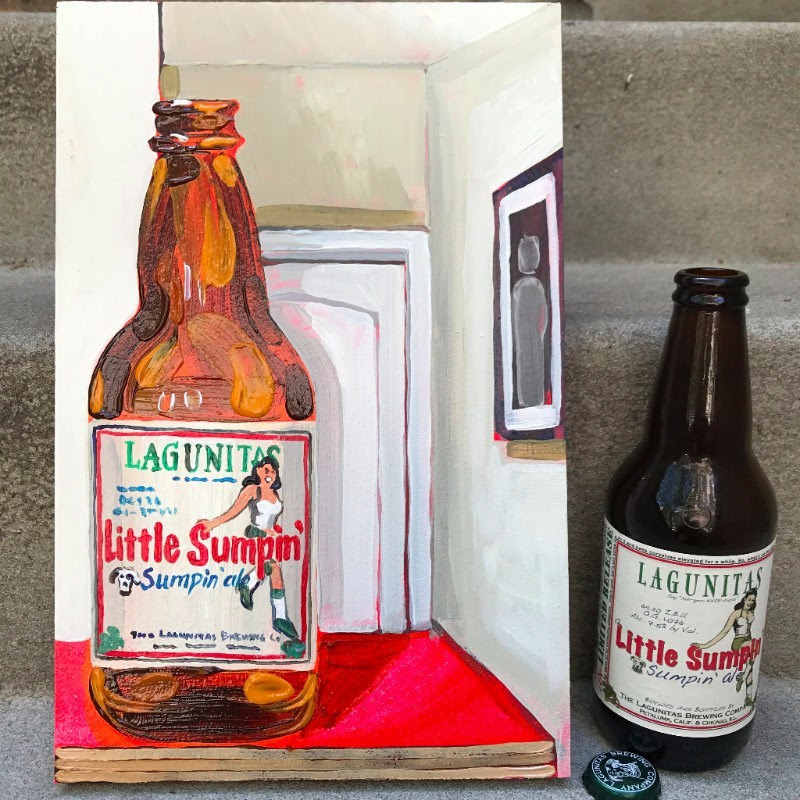 After drinking each beer – whether alone or with company – Sanford painted the relic of the experience, the bottle, and each of these singular still-lifes is a meditation on Sanford’s experience with that beer and with those visitors. 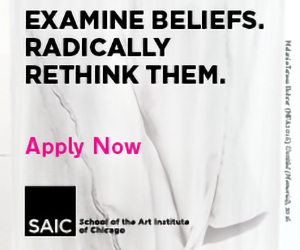 In line with this social practice, Sanford has posted each painting as he finishes them on his @uberkunst Instagram account. 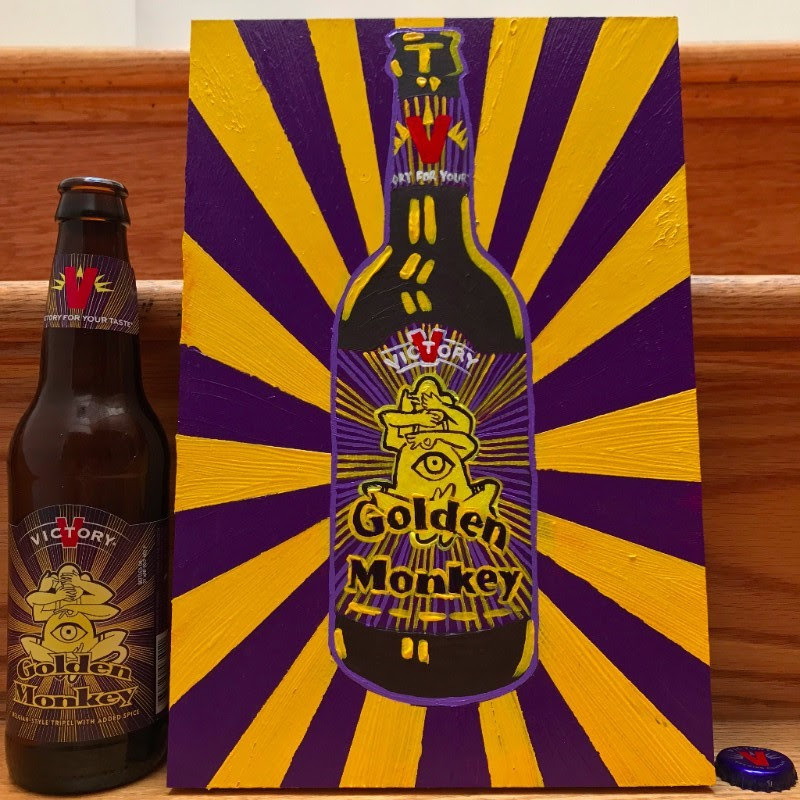 Tom is still completing the series, so if you would like for him to paint a specific beer, please grab your favorite bottle and make plans to come uptown. We can help make the arrangements.